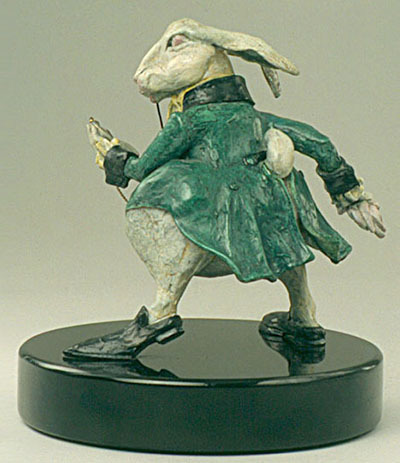 Part of the charter of the Lewis Carroll Society of North America (LCSNA) is to foster Lewis Carroll studies. The Society holds meetings twice a year, in the spring and in the fall. The meetings are open to all, and the programs are targeted at both educating and entertaining our members and the general public. The Society also maintains an active publication program.